Elizabeth is featured as “Mad Margaret” in Ruddigore. Elizabeth began her association with Gilbert and Sullivan Operettas with a school production of HMS Pinafore. 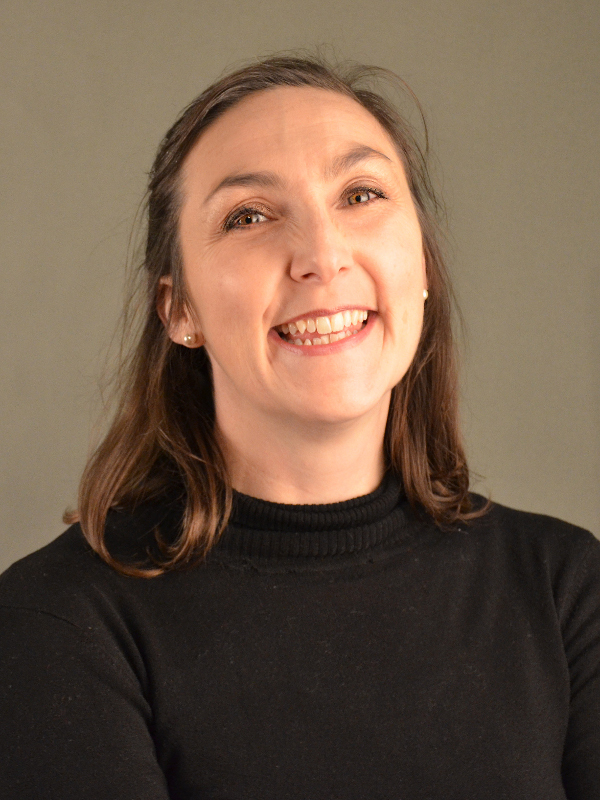 Elizabeth began directing and choreographing in 1994, with The Sorcerer for Loyola Musical Society, and continued with Patience, My Fair Lady, and Oklahoma! She directed and choreographed The Gondoliers for Savoy Opera Company (Victoria) in 1998. With Inter’acte Theatre Co Elizabeth directed The Importance of Being Earnest, as with Leo9 theatre Co. Elizabeth directed and choreographed Strathfield Musical Society’s 2012 production of Joseph and the Amazing Technicolor Dreamcoat. With GSOS Elizabeth has directed (and choreographed) Patience, The Mikado, Princess Ida and HMS Pinafore, and she was the choreographer for The Gondoliers. Elizabeth has been writing, devising and directing plays since 1993 with ‘Drama with a Difference’ and ‘Kids up Front Drama Academy’. In 2003 she choreographed for the Schools Spectacular, performed at Sydney Opera House. Her show performances include "Miss Hannigan" in Holroyd Musical Society's Annie, "Morticia" in Strathfield Musical Society’s The Addams Family, "the Wicked Witch" in Strathfield Musical Society’s Wizard of Oz, "Elsa Schraeder" in Rockdale Musical Society’s The Sound of Music, "Mad Margaret" in Savoy Opera Co’s Ruddigore, and "Lysistrata" in Intr’acte Theatre Co’s production of Lysistrata. She was involved in Nova Theatre Company’s The Music Man, Oklahoma!, Oliver!, Kiss Me Kate, The Boyfriend, Hello Dolly, and Savoy Opera Company’s Yeomen of the Guard(x2), The Mikado(x2), Princess Ida, The Gondoliers(x2), HMS Pinafore, Iolanthe, Ruddigore, Pirates of Penzance, and Trial By Jury, Intr’acte Theatre Co’s Wyrd Sisters, The Droitwich Discovery, Lysistrata, The Importance of Being Earnest, Gods Fools’ production of Godspell, and Strathfield Musical Society’s The Music Man. Vocal recording, CD “Hail Redeemer” from Our Lady of Victories Basilica.